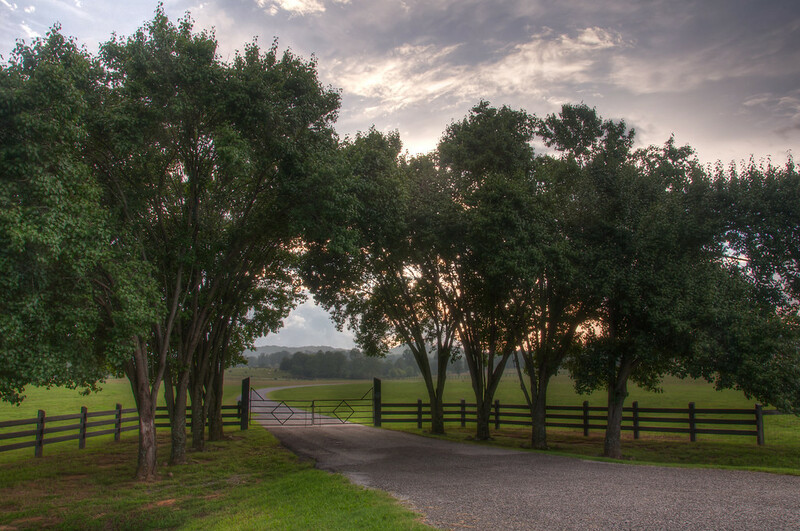 Entrance to the Farm | Just Shooting Memories! I don’t really know that this is a farm. However, making an educated guess is pretty easy. There is a lot of land inside this fence and I could see a herd of cattle in the distance. I took this just before watching a pretty good colorful sunset. I also stayed around a little longer and got some of those dusk colors after the sun went down.